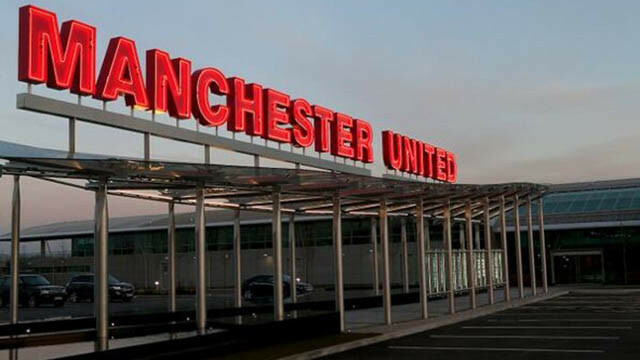 Manchester United’s tour games are now starting to come thick and fast, as Jose Mourinho continues to get his players ready for the new season. Next up, a game against an excellent AC Milan side in Santa Clara. The self-proclaimed Special One has named his starting line-up, and it feels like the perfect mix of youth and experience. In goal, Lee Grant plays, with what looks to be a back three including of Eric Bailly, Axel Tuanzebe and Chris Smalling. 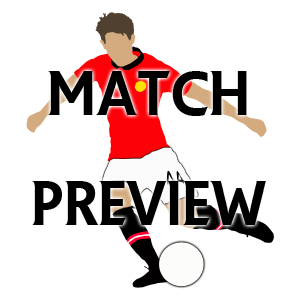 Luke Shaw will play as the left-back, with Matteo Darmian opposite the Englishman. Scott McTominay partners Ander Herrera in the two-man midfield, which should have ample energy to deal with the threat that the Serie A side possesses. Juan Mata, Andreas Pereira and Alexis Sanchez will all be given freedom to chop and change and interlink with each other. At the end of the day, the tour games are a chance for players to prove their worth to the manager, while the end result isn’t all too important. For now, it’s about building those fitness levels in time for the new season, although it would be lovely to see the Red Devils get a win under the belt, if only for confidence.